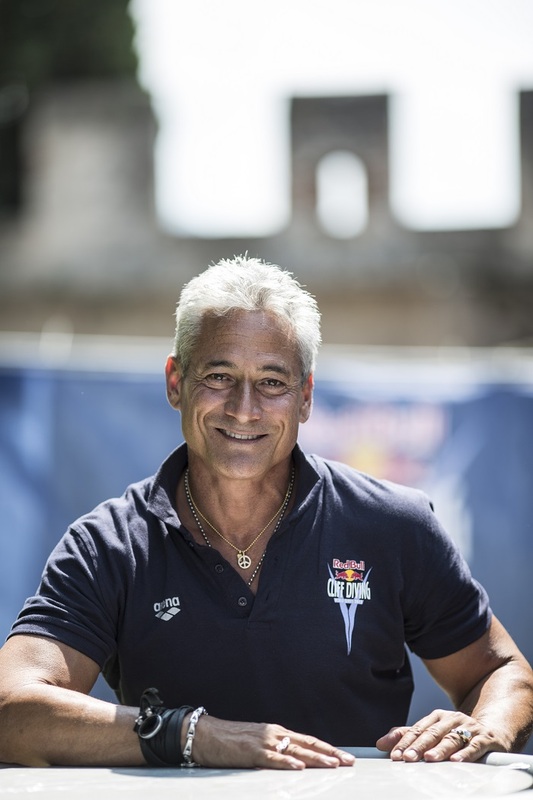 Four-time Olympic Gold Medal diver, Greg Louganis, will continue to serve as Sports Director for this year’s upcoming Red Bull Cliff Diving World Series - Season 11. The World Series will kick-off on April 12th in the Small and Big Lagoons located in Miniloc Island, El Nido, Palawan. This year will mark the first time the event comes to the Philippines and will likewise be the only Asian stop of the 2019 series. Labels: Four-time Olympic Gold Medal diver, Greg Louganis, Red Bull Cliff Diving World Series - Season 11.